You'll be able to stay organized with a beautiful planner that functions as a calendar, journal, photo album and scrapbook! 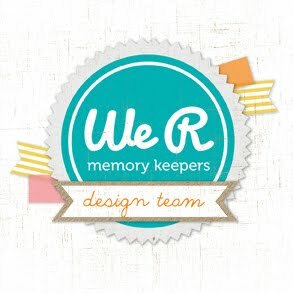 Keep it handy to share photos, remember important dates, and take notes. 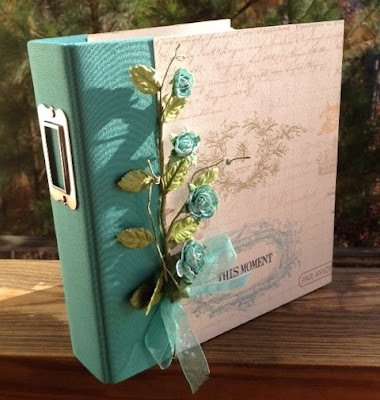 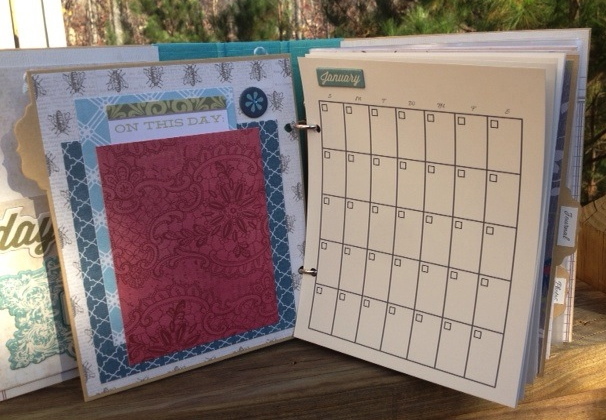 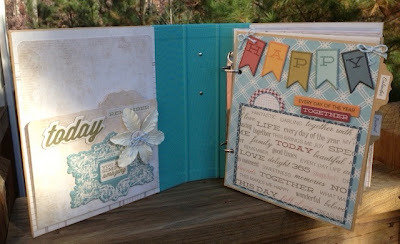 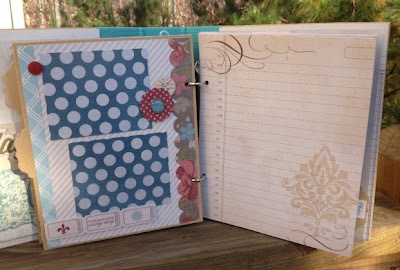 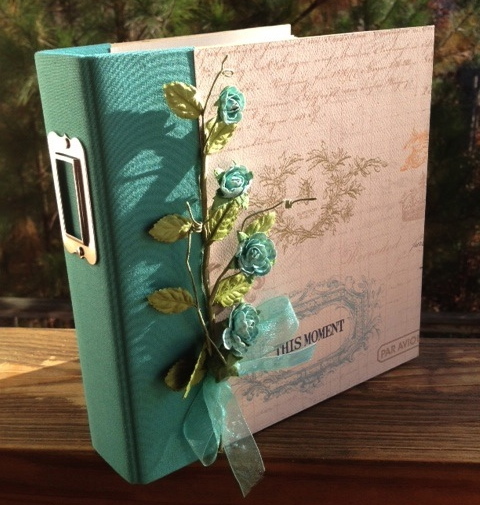 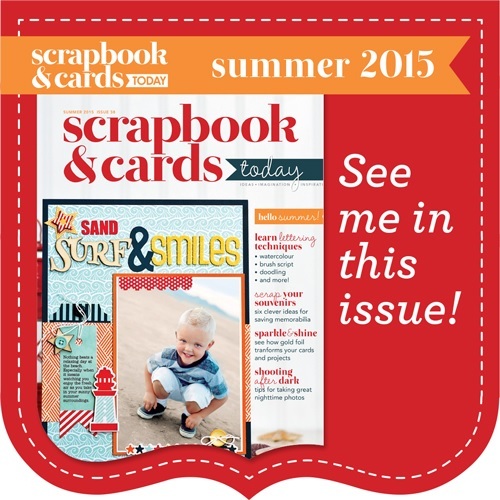 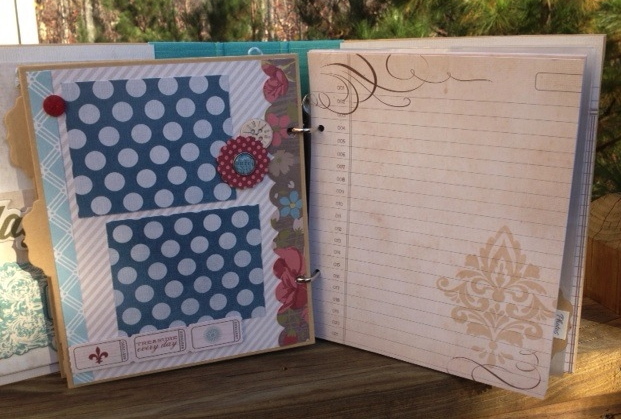 The calendar journal has 3 divided sections for calendar, journal, and photos. 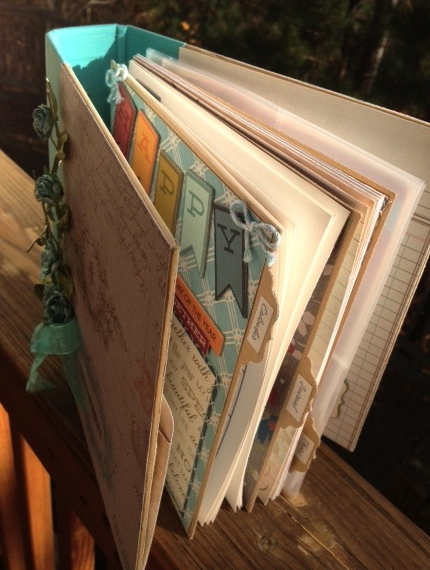 Instructions for completing the covers, and three tabbed chipboard pages are included. 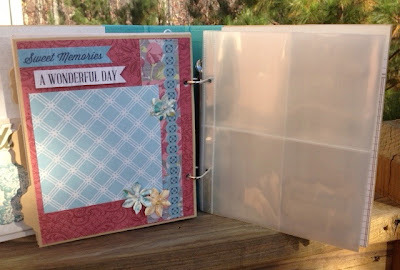 There is also a pocket for the inside cover to keep notes, lists, coupons, etc. 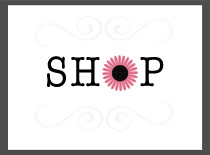 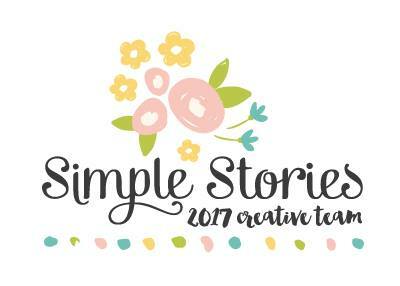 Also -- enjoy FREE SHIPPING 11/24-11/26 -- use coupon code SHIPFREE at checkout!